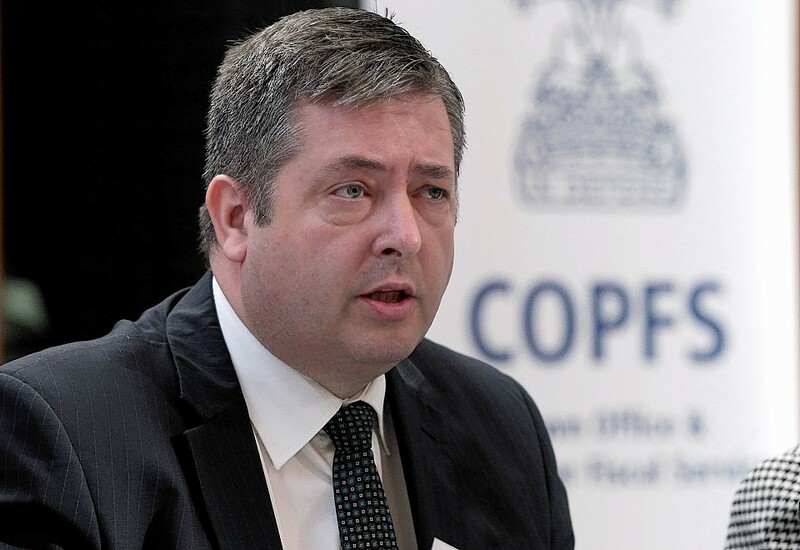 Lord Advocate Frank Mulholland QC has instructed Police Scotland to consider the American report as part of an ongoing investigation into extraordinary rendition flights – the kidnapping of terror suspects and taking them to secret detention and torture bases. Last year the Press and Journal revealed how a study by academics showed “conclusive” proof that five flights landed at both Inverness and Wick airports, with a further three passing through Aberdeen. One aircraft which landed at Wick in 2004 was “logged flying to secret prison and torture destinations”, the researchers said. The use of Prestwick, Glasgow and Edinburgh as a stop-off on journeys often linking the US and Middle East was also identified. Lord Mulholland said: “The use of torture cannot be condoned. It is against international law and contrary to the common law of Scotland. The Senate report detailed the CIA’s “brutal wave of torture” following 9/11 including the use of waterboarding, sleep deprivation and assaults. None of the Scottish airports appeared in the redacted study from the Senate select committee on intelligence and Scotland is not specifically mentioned. In 2006 the SNP submitted a report to the Council of Europe by an aviation expert detailing between 40 and 50 intelligence flights using Scottish airports. SNP defence spokesman Angus Robertson called the torture revelations “appalling” and said those responsible must be brought to justice. “The Foreign Secretary must make a statement to Parliament on this issue at the first available opportunity,” the Moray MP said. “It is, however, to be welcomed that in Scotland the Lord Advocate has instructed Police Scotland to consider this report as part of their on-going probe into rendition flights.